Look the part at the next Nashville Predators game and let your fellow fans know that you're the #1 fan in the arena, and the most fashionable fan as well. Flaunt an Authentic Nashville Predators Custom Jersey, and broadcast your sweet style as well as your enthusiasm for the Nashville Predators. Custom Jerseys feature genuine team details so no one will doubt you when you declare your team bragging rights. 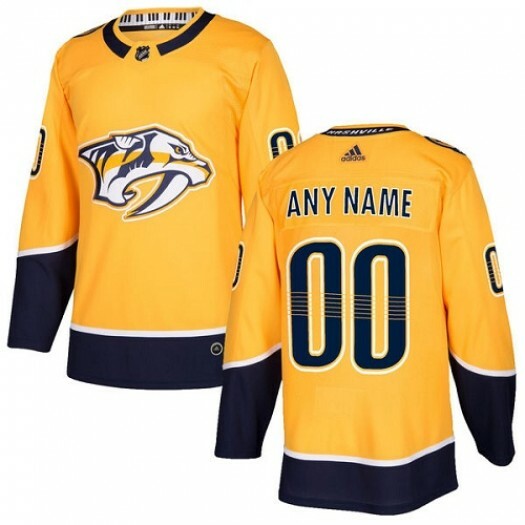 With Adidas Nashville Predators Custom Premier Jerseys and Authentic Jerseys, Predators Shop offers an almost endless variety that will keep any Nashville Predators Custom Jersey connoisseur in your life happy. 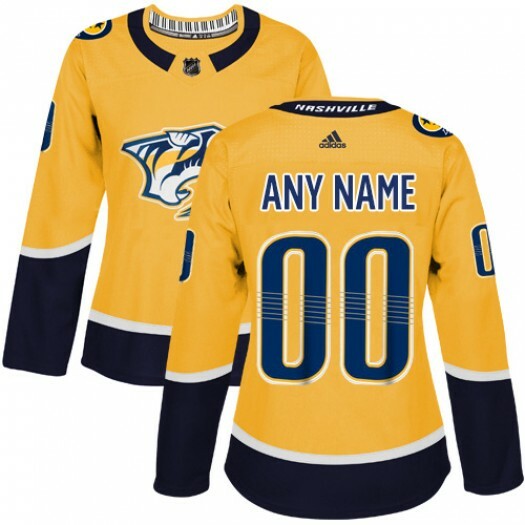 Rep your favorite player on the team with an official Nashville Predators Custom Jersey boasting their name and number. Custom Jersey There are 2 products.